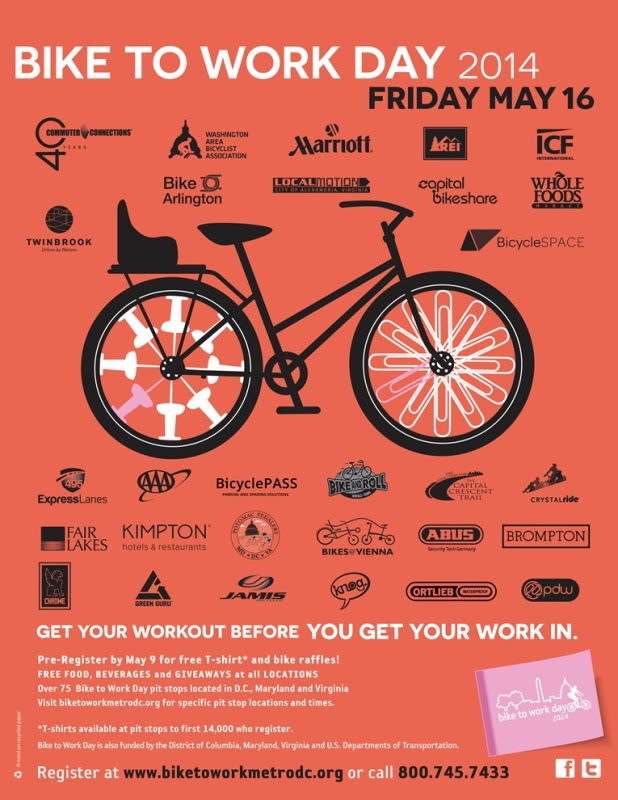 Reminder – Bike to Work Day is coming up on Friday, May 16th! This entry was posted in Community news by richard. Bookmark the permalink.